With the highly acclaimed musician/composer Máirtín O’Connor, joined by his daughters Ciara and Sinead on fiddle and cello, and the amazing multi-instrumentalist Gary O’Briain. 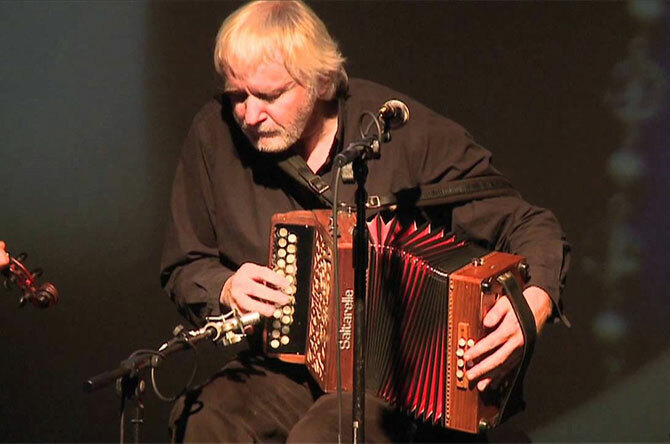 Máirtín O’Connor is one of the greatest accordion players of all time. A brilliant composer complete with a technical brilliance, a flamboyant style and a versatility that seems to encompass every form of trad music of countless countries as well as classical music. He will be joined on the night by his two talented daughters – Sinead on fiddle and Ciara on cello. 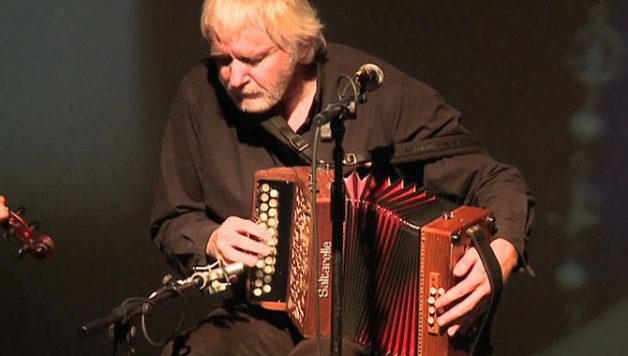 The O’Connor clan will be kept in tune by the amazing Garry O’Briain, one of the most distinguished and sought after accompanist and multi-instrumentalists. His contribution to music in Ireland over many years has been truly outstanding.